This International Women's Day UNE PIECE, along with 15 other amazing Female Founders, hosted the inaugural International Women's Day Soirée (#IWDSoiree). 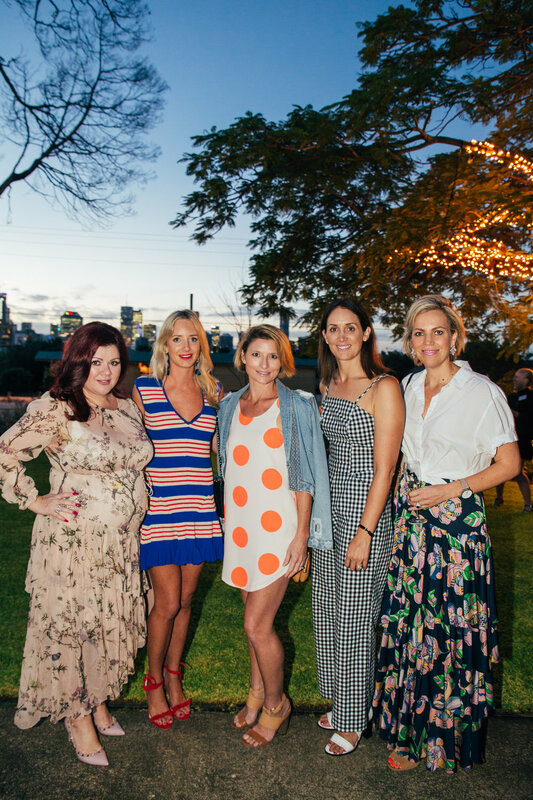 We welcomed 150 guests onto the grounds of the historic Hanworth House in East Brisbane to celebrate the amazing women in our lives, share stories of success and challenges, and #PressForProgress. Guests were treated to our signature Bellinis, salads from Botanica Real Food, and a Mini Mani station set up by Gloss & Co. Some lucky guests also walked away with amazing door prizes donated by our fellow Female Founders. The night also served a purpose: to raise money for The Butterfly Foundation. The International Women's Day Soiree will without a doubt become an annual fixture on the UNE PIECE calendar. We're so grateful to be part of an amazing network of likeminded women and we can't wait to see what future events will hold. With special thanks to our partners: Perrier, Acqua Panna, Terra di Granito, Stella Artois, Jacob's Creek, Roses Only, Gloss & Co, The Supper Club, and Bon Maxie. If you want to be the first to know about our future events, sign up to our mailing list at www.unepiece.com. Want to keep up to date with all things UNE PIECE? Visit us on Instagram, Facebook, Pinterest and Twitter.